We are leading Manufacturer Exporter and Supplier of VPSA Oxygen Generator, We have specialized team for this product manufacturing. 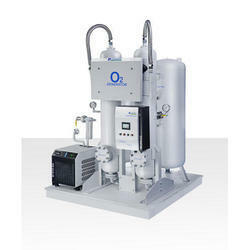 we are one of the leading supplier of oxygen generator, we offer quality product at competitive price. 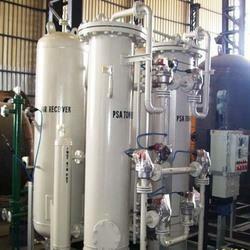 Oxygen Generator :- Brass with delivery tube screwed N.P. pace soldered joints, superior quality. Capacity: 1 to 500 Nm3/Hr.